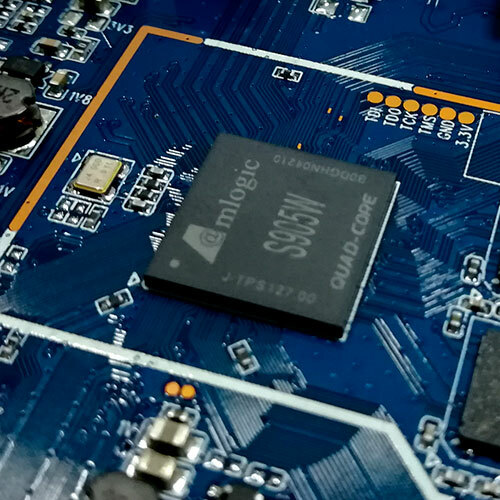 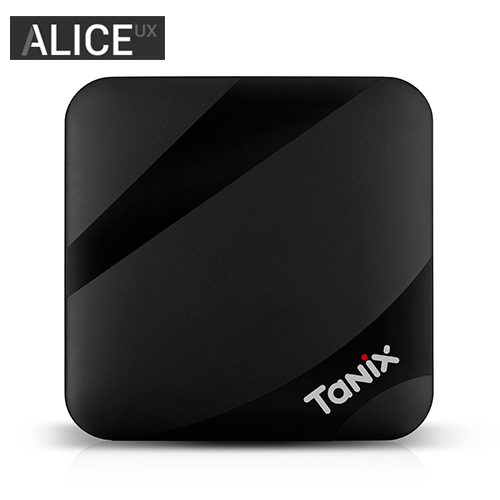 First Amlogic S905W powered Android TV Box in the world. 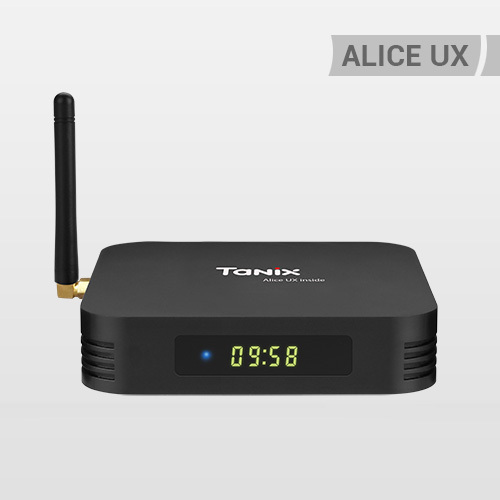 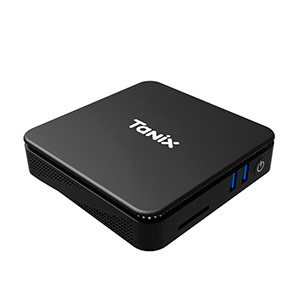 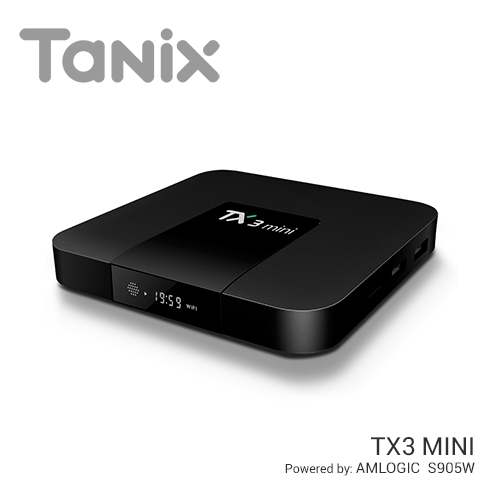 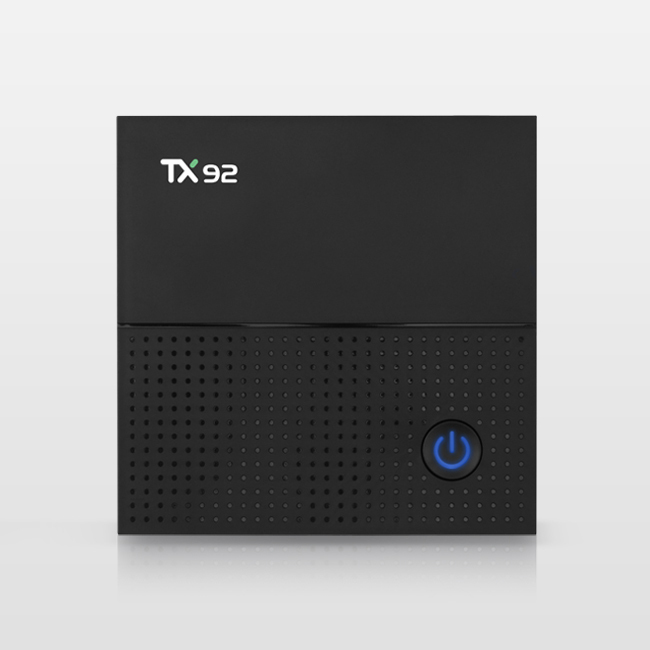 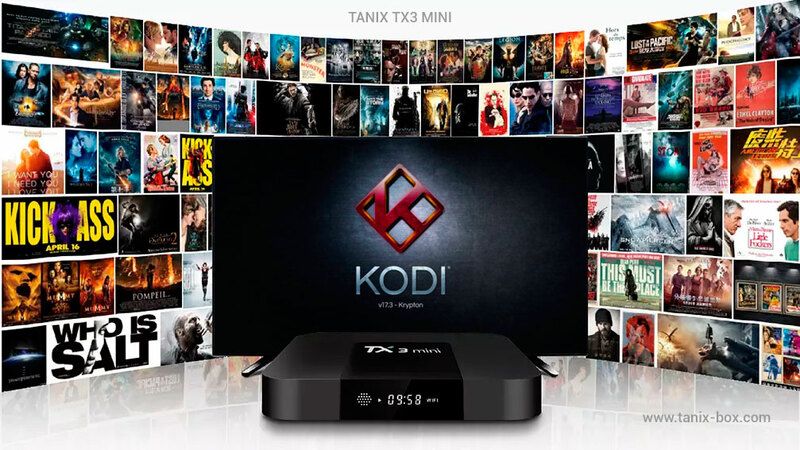 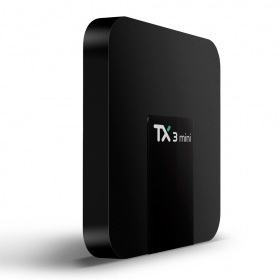 With the Tanix TX3 Mini you get a powerful, well designed and cost effective Android TV Box. 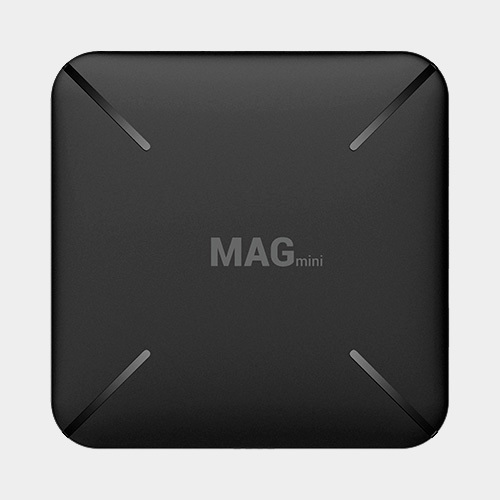 We have also included an LCD panel on the front to make it more attractive. 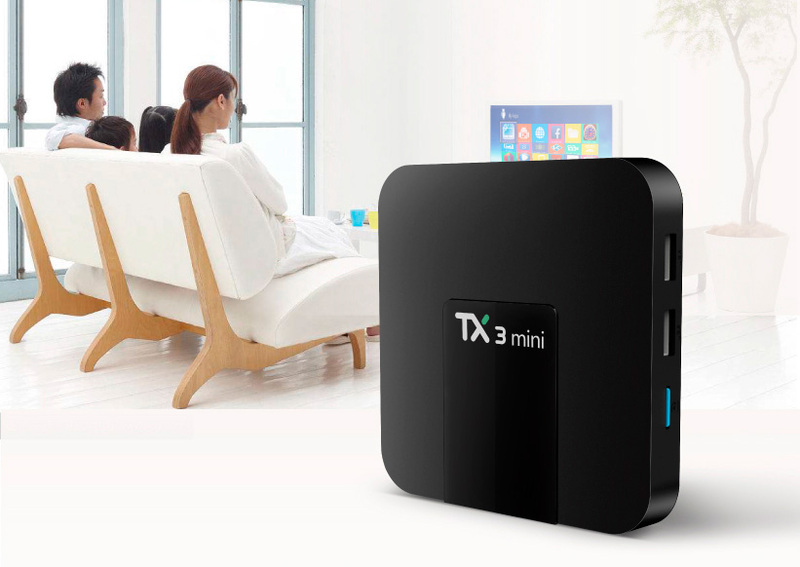 It will bright in your meeting-room while you enjoy a new TV experience. 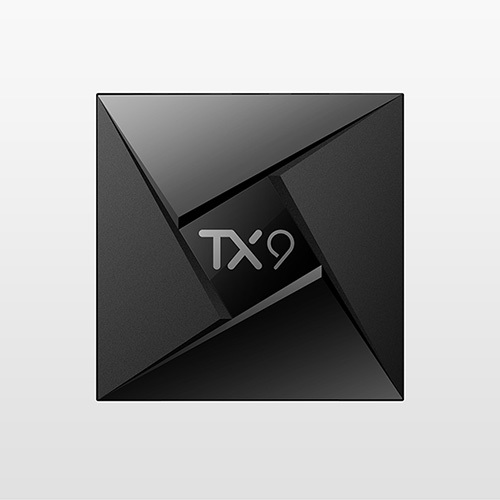 Take it to your home.